Posted: Wednesday, June 27, 2018. 6:20 pm CST. By BBN Staff: Authorities are investigating the shooting of a man by a police corporal in Camalote Village, Cayo. Around 6:30 pm on Monday, June 25, 2018, Corporal Luis Matute was in his yard in Camalote when a man with a machete approached him. Matute told the man to put down his machete but the man still went to attack him. In an effort to get the man to put down the machete, Matute fired a warning shot in the air. However, the man continued to walk towards him and that is when he fired two shots at the machete man which caught him to the shoulder and body. The machete man then fled the scene to a nearby pasture. 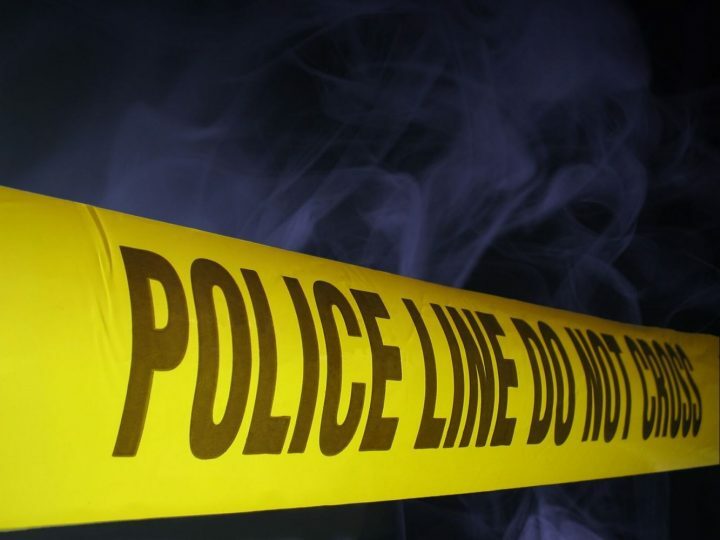 Police officers from the Roaring Creek Police Station arrived on the scene shortly thereafter and the man was identified as Truman Parham, 44 of Camalote Village. Parham was taken to the Western Regional Hospital where he is listed in a stable condition and is under police guard. According to police reports, the incident appears to be related to a dispute which led to the detention of two individuals on Sunday, June 24th, 2018. Parham is said to be a relative of one of the two men detained on that Sunday. The Commissioner of Police (COMPOL) has ordered an internal investigation into the matter.